How do you find and choose a composer to work with for your video, ad, app, film, game or TV show? You’re working on an ad, a film, a game, an app or a TV show. You and your team have poured your heart into the copy, the script, the artwork… you’ve done the shoot, you’ve begun building the levels, and you’re ready to hire the perfect composer. Where do you look? To start with, when is the best time to start looking for your perfect composer? As a composer, folks contact me at different times in their creative process, and I’m happy to speak with anyone at any point in their project. It’s great for me to have a conversation toward the beginning of a project so I know creatively what to expect, and it can be helpful to know early on about the key deadlines. In a typical project, I start creating when there is a fine cut (for film and advertising) or when there is some sort of creative lock down on the art and game play, like a playable level (for apps and games). This allows for plenty of room for creative twists and turn, and changes in direction and scope. So you have your fine cut, or your levels pretty much ready – what next? Take a moment to figure out how much you can articulate on your own? Do you know how much music you might need? What’s the target audience? Do you have an idea of genre or instrumentation? If the answer to any of these is no, that’s totally OK! The composer you hire should help you with all of the pieces to this puzzle. Once you think you know what you want, start asking around to folks in your industry – filmmakers, directors, editors, producers, audio post professionals, video game developers, app developers – to see if they can recommend someone. Once you start to get some names, look at the work the composer has done before – is there something that seems like it matches what you’re working on, and the vision you’ve articulated? Oftentimes a composer might have some work that could be a perfect example for you to listen to, but it’s not on their website. For me, I don’t post every single project I work on so it’s always great to ask if there is something specific you’re looking for. Try first to hire someone local, so you can meet with them face-to-face and really get a feel for them as a person. This might sound counter to the global, super-connected world we live in, but you will appreciate this, especially if you’ve never worked with a composer. It’s not necessarily just about managing them and understanding their workflow, though this is easier in person – being able to have a meeting or two in person can be really great. 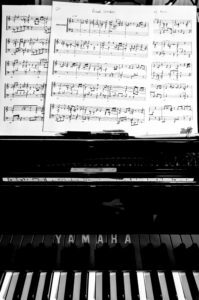 As you get more experience working with composers, this may become less important to you – or not! Next, have a conversation with them. You want to figure out whether you click, and think you can work creatively together. Chances are, if you have already produced something that needs music, you likely have experience hiring a creative person (or five!) for your project. If you can’t find someone local, I recommend setting up a Facetime or Skype call. What about just “hiring” someone for free? Oftentimes, you might be able to find someone who is interested in working for credit. In my experience, you get what you pay for. If a composer is working for free, chances are they are not going to be as concerned about your deadline as another composer who is getting paid and is under contract. If you do decide to go this route, I believe that there should be at least some sort of barter or exchange – at least some meals, web design or something else that you can offer them. Do you know your budget? Working with a composer generally costs more than licensing a track or tracks from the internet – though the experience and the results are usually very different. For advertising, there is generally a fixed rate for a “track”. A general rule for a film, game or app project is that around 10% of your project’s budget could go toward the music. Rates can vary widely depending on whether the final project has a wide release or if it is an Indie project. 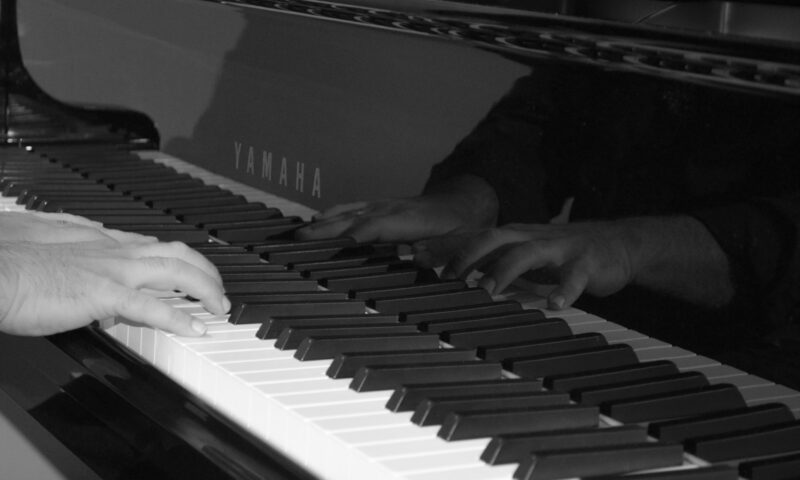 It can also depend on the amount of experience the composer has and the amount of projects he or she has worked on. To summarize, here are some tips when you are ready to hire a composer for your advertising, app, film, game or TV project. What: Figure out the basics of what you need either yourself or with your composer – how much music? Target audience? Genre? Instrumentation? How much: What is the budget? If you find any of these tips helpful, I’d love to hear about it. Please feel free to contact me with questions or comments about working with a composer. 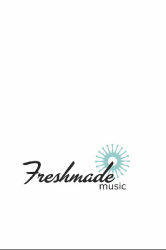 You can contact me at info @ freshmademusic .com (no spaces). Jerome Rossen is a composer, songwriter, producer and professional musician. For 15 years, Jerome has created music for advertising, apps, and kid’s video games. Jerome has placed his music in major TV shows like Gordon Ramsey’s “The F-Word” and “The Bachelor”. Jerome also creates the music for the Happy Tree Friends, a very funny (though very violent) cartoon for adults and mature kids, with a huge cult following. 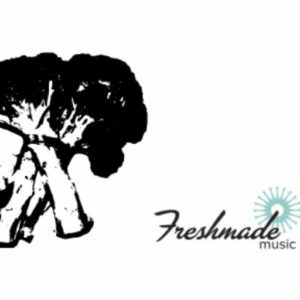 He runs Freshmade Music, an independent audio studio. You can learn more at www.freshmademusic.com.